• A revolutionary Amino Acid-based nutrient boosts the skin's natural energy level. 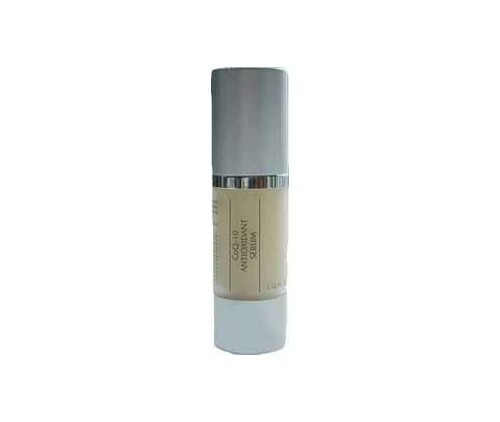 • A brighter, healthier skin tone overnight. • Moist, supple beautifully well nourished skin within days. • A more youthful, radiant complexsion within one week. • Skin that resists environmental damage from surface radicals everyday.